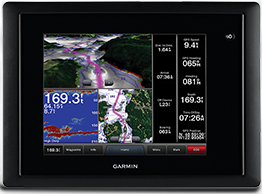 Highly accurate GPS plotters keep you precisely on course. 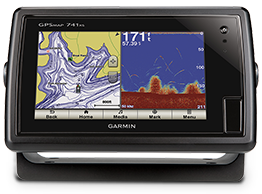 Chartplotters plus sonar guide you to the next big fish. 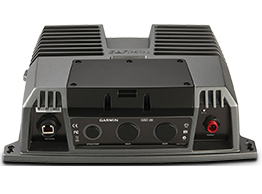 Sonars that give you a clearer look below.